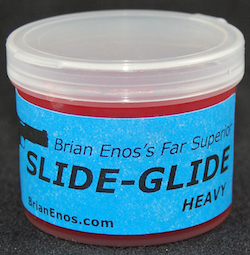 Slide-Glide Standard is now available in a handy, 1/2 oz. resealable tube. 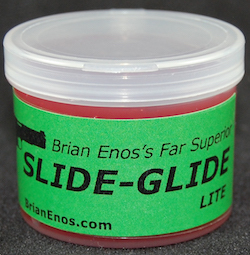 Perfect for your range bag, pocket, travel, etc.